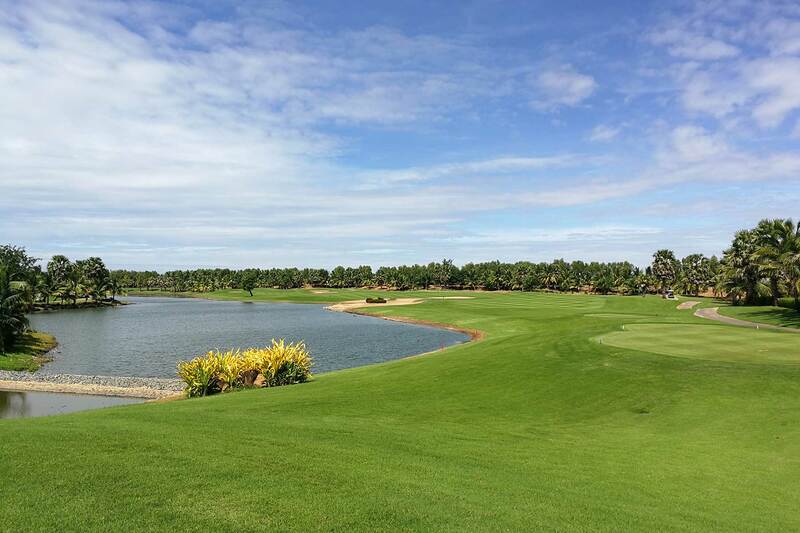 From something short of a standing start, Cambodia has emerged as one of Asia’s newest and most exciting golf destinations. Visitors have long been enchanted by the ancient temples at Angkor near Siem Reap: the visceral remnants of the once mighty Khmer empire. Now they can tee it up at three stunning courses within easy reach of the legendary relics. Even more inspiring is the fact that all three layouts can hold their own among the very best clubs in the region. While the Siem Reap courses tend to hog the limelight, the nascent golf scene in the Kingdom does not begin and end around temple town. 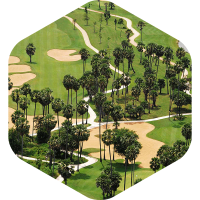 While the country’s main beach resort Sihanoukville does not (yet) have any course to speak of, the options around the capital Phnom Penh are improving all the time, with quality tracks characterised by canny design and lush, attractive fairways lined with sugar palm trees – an icon of this beautiful nation. For such a small country, Cambodia certainly packs a lot in. 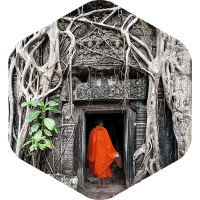 There are few who haven’t heard of the temples at Angkor near Siem Reap, while the capital Phnom Penh has matured into one of Asia’s most happening cities, with a restaurant and entertainment scene the equal of more established regional hubs. 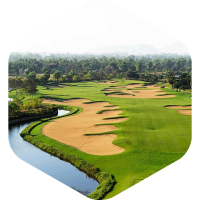 So far, the golf scene in Cambodia is very much a two-city show with Siem Reap and Phnom Penh the focus of interest for visitors. In Siem Reap, with the relics providing a suitably impressive backdrop, world-class tests such as the Nick Faldo-designed course at the Angkor Golf Resort and the Phokeethra Country Club offer a compelling cure for temple fatigue. 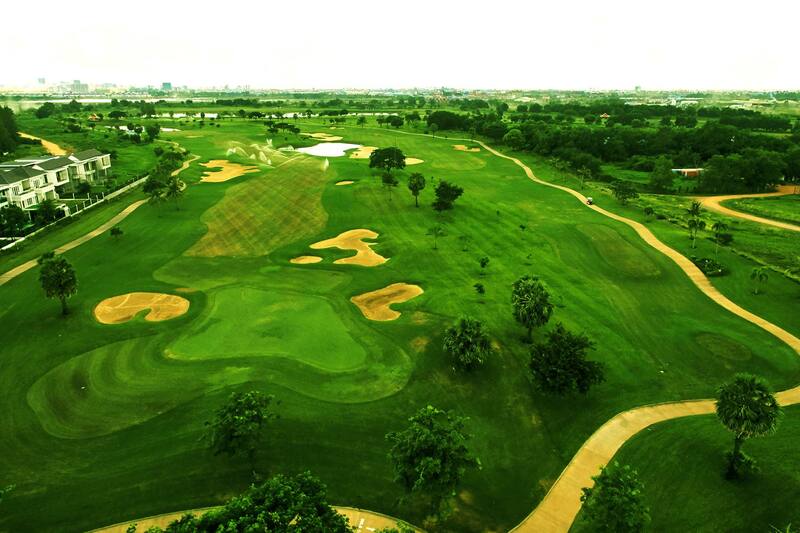 Phnom Penh too has plenty to savour, with tracks like Garden City and Grand Phnom Penh among the standard bearers for the city’s emergence as another enticing Asian golf capital. Political leadership and golf have long had a symbiotic relationship. US presidents from Dwight D. Eisenhower to Donald Trump have been keen proponents of the game. In Asia, Japanese prime minister Shinzo Abe is known to be an avid player. So too is Cambodia’s long-standing leader Hun Sen, whose passion for golf is at least part of the reason the game has flourished in his country in recent times. Recently though, the politician has experienced trauma with his game. “The prime minister is worried about his weight gain and his belly getting bigger, which makes it difficult to swing when he is golfing,” he said in a 2016 speech. 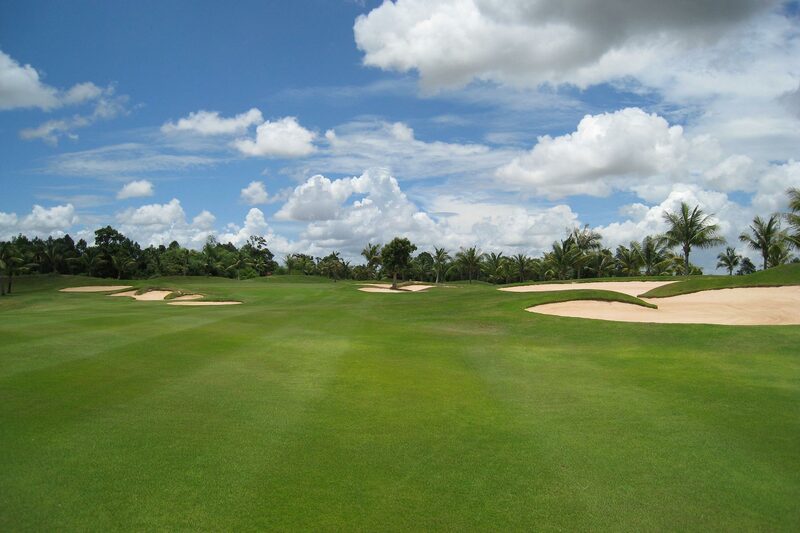 Given the speed at which it is developing it is easy to forget that Cambodia’s first golf course – Cambodia Golf and Country Club – was only established as recently as 1997. At that stage, the country was emerging from a long and devastating civil war. Fast forward two decades, much has changed and the fact that golfers are now flocking to the country is testament to its beauty and resilience. Of all Asia’s tourist draws, few are as evocative as the temples at Angkor. The relics of the former Khmer Empire, which once ruled over vast swathes of Asia, are a truly magical attraction. 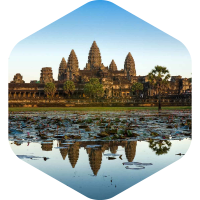 It’s no wonder they are often labelled the “sixth wonder of the world” Be sure to make some time between golf rounds to witness the incredible sight of the sun rising over Angkor Wat – the largest religious monument in the world. 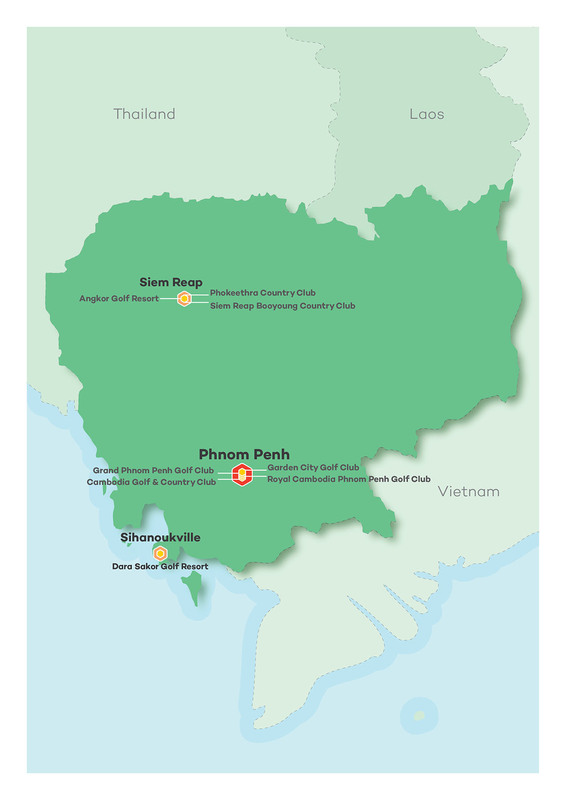 With international airports in Siem Reap and Phnom Penh, getting to Cambodia’s best golf destinations is a simple process. While the country’s rapid development means more traffic on the roads, major snarl ups are rare. 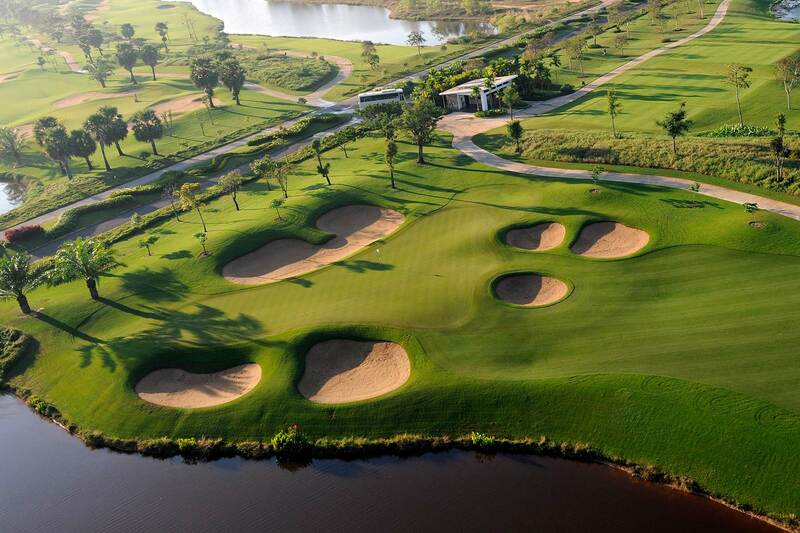 Therefore, you’ll be cruising between your hotel and the course in relaxed fashion. Fantastic people, beautiful scenery, a rich indigenous culture and an underrated cuisine are just four of Cambodia’s major drawcards for visitors. In Siem Reap, golfers can take in a traditional Aspara dance performance at the palatial Raffles Grand Hotel d’Angkor or check out a show at the remarkable Phare circus. 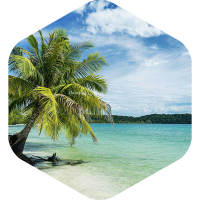 Although it currently has no golf courses, Cambodia’s south coast is one of the hottest destinations in Asia right now. The pristine strip of white sand beaches, slow-paced towns, verdant jungle and off-shore islands is home to some of Cambodia’s best new resorts – making it a tempting option once you have experienced the golf courses.